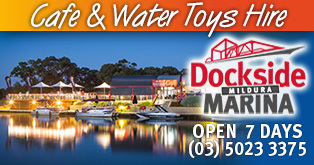 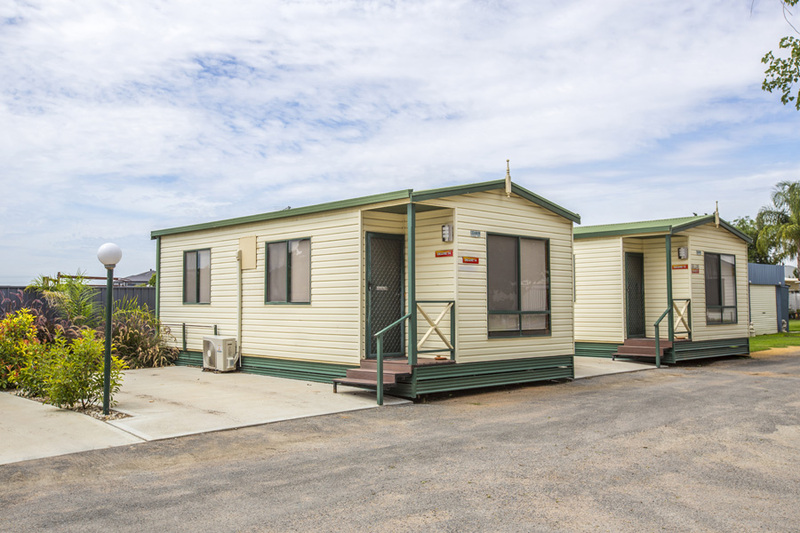 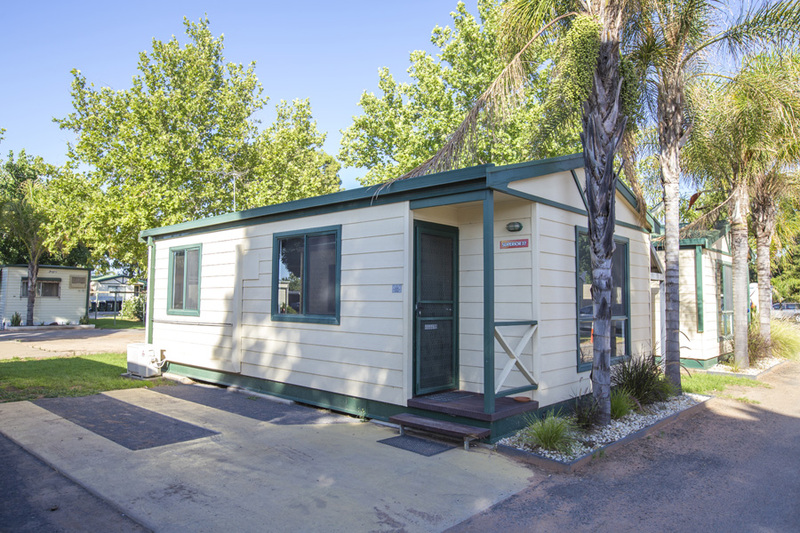 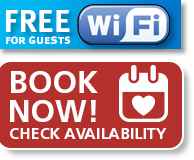 with great accommodation and sites in Mildura, Victoria, Australia! 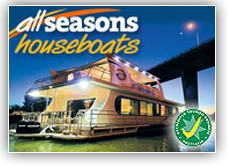 Come and join us at All Seasons Holiday Park. 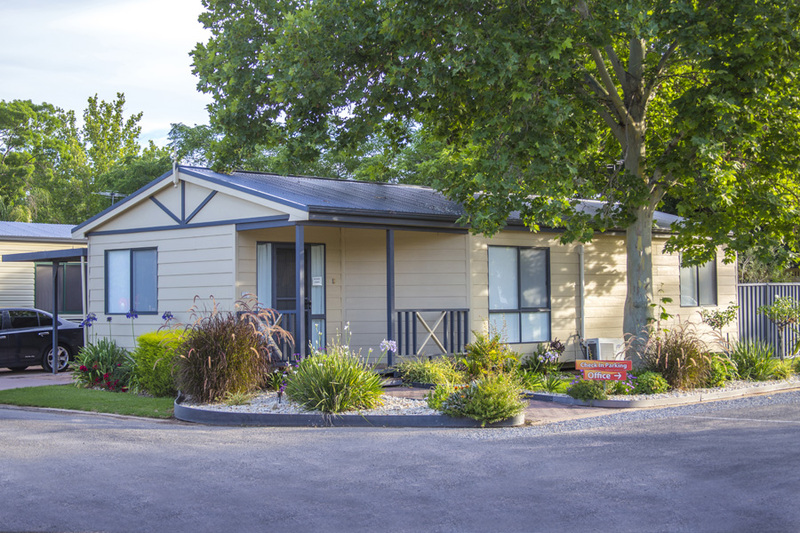 We look forward to sharing our park with you. 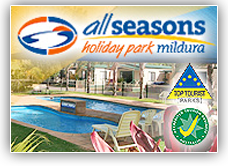 All Seasons Holiday Park is part of the Top Parks chain of parks. 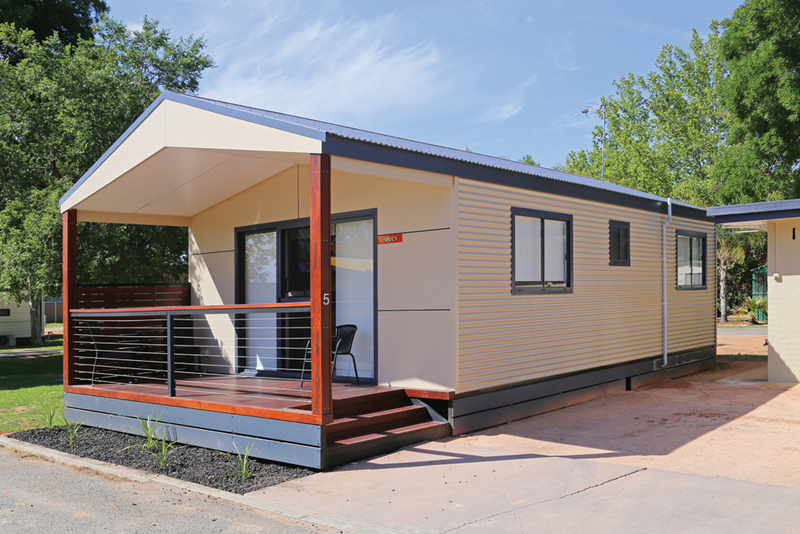 From our park you can discover and enjoy Mildura, the Murray, the Outback and beyond. 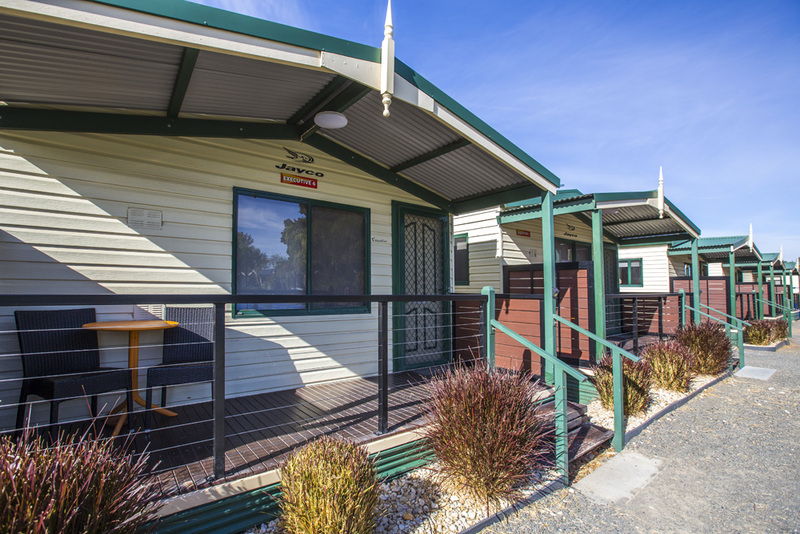 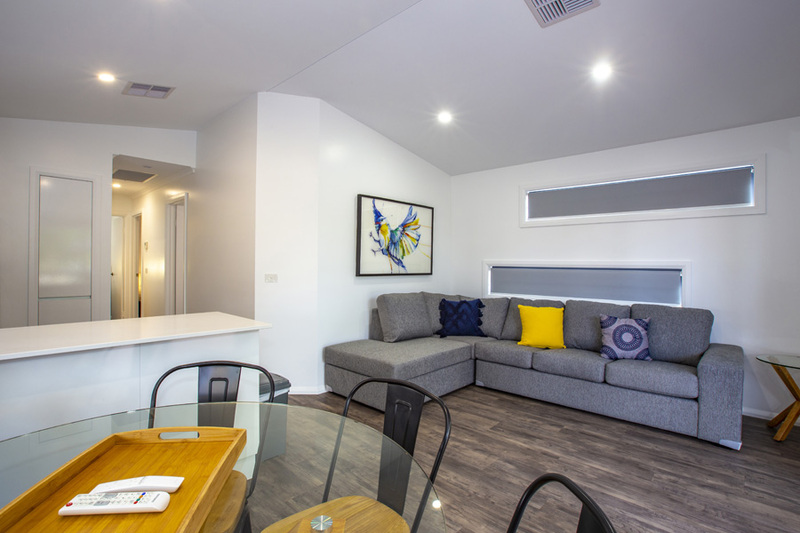 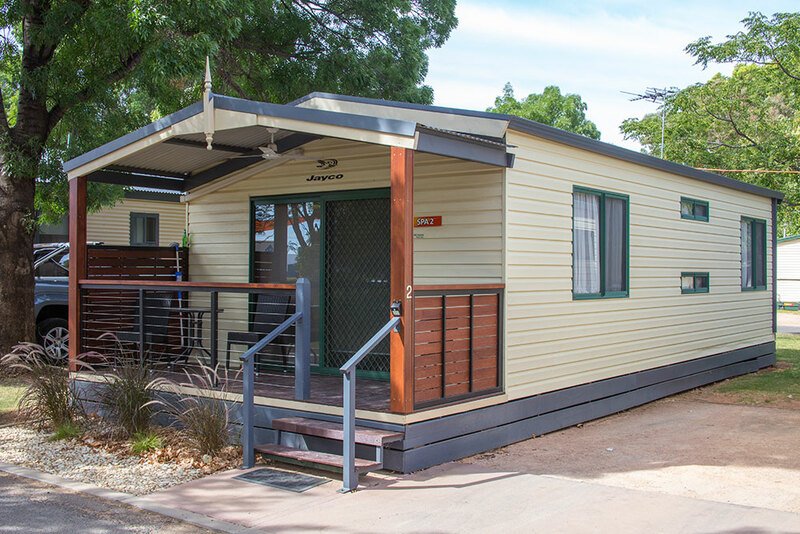 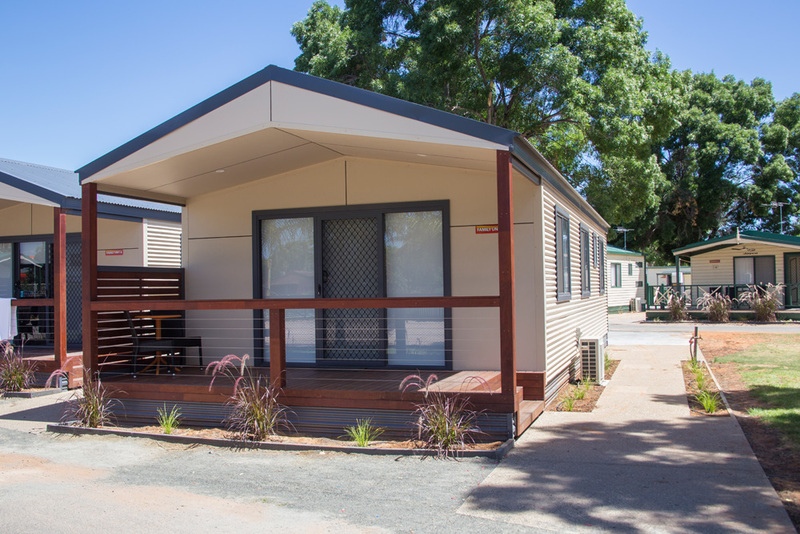 We’re in a superb location, only a short stroll to the Gateway Tavern and the Centro Shopping Centre (7 days) and only 4kms to the centre of town and the mighty Murray River. 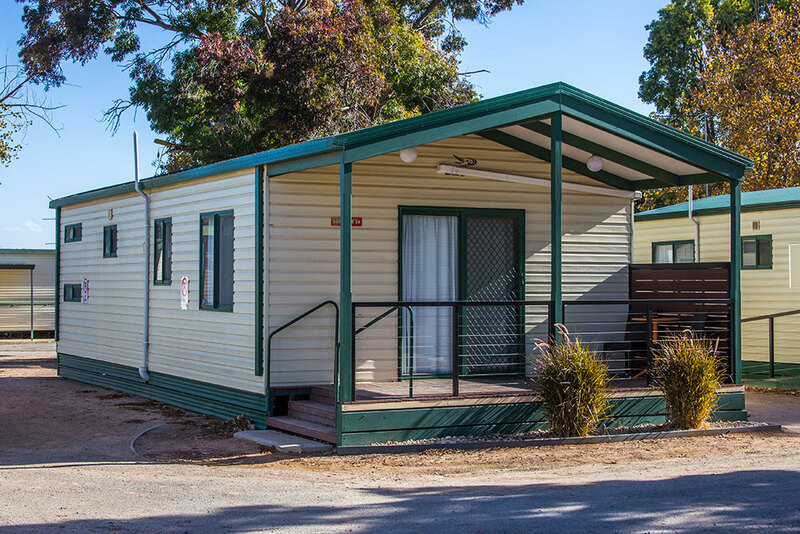 There is public transport right outside our door and a Free Tour & Information Booking Office so you’ll be able to explore and discover all Mildura has to offer. 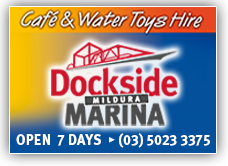 With over 400 more hours of sunshine than the Gold Coast, spend time exploring the attractions of Mildura all year round. 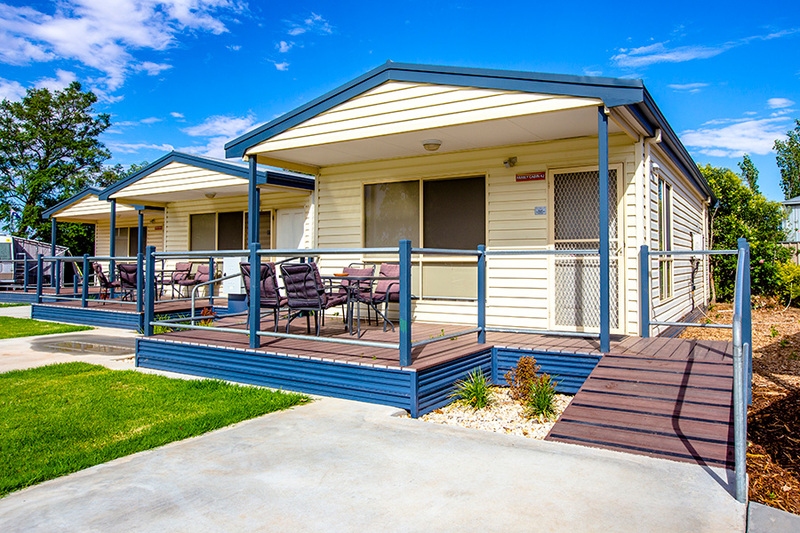 Enjoy quality dining at award winning restaurants as well as all amenities offered by local golf and bowling clubs.